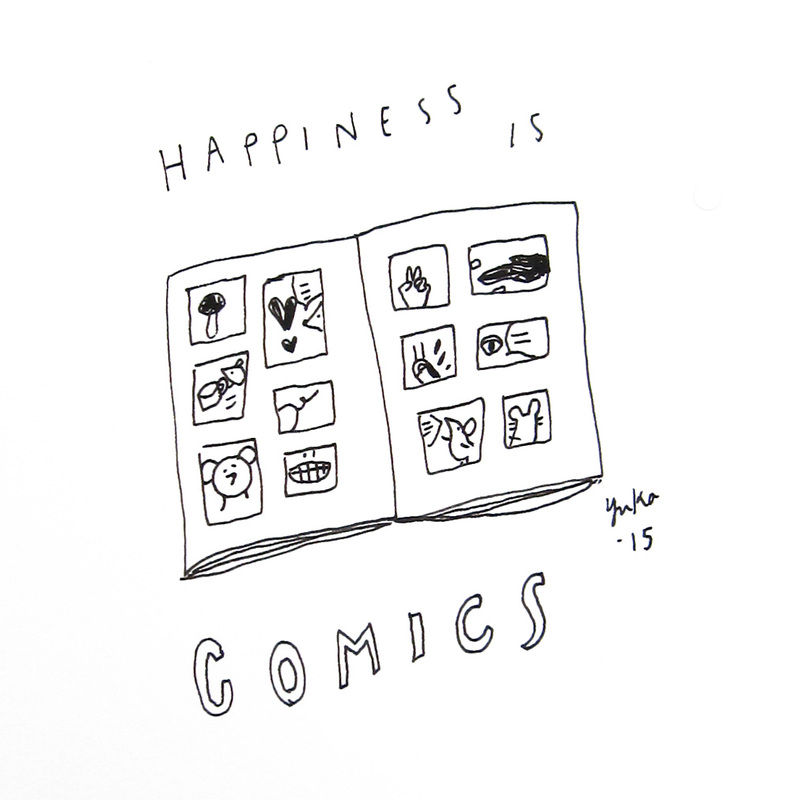 Day 360: Happiness is comics. Happiness is comics. I grew up reading a bunch of comics in Japan. It was so nice to discover comics and cartoonists I like at the Linework NW, illustration and comics festival in Portland, OR this past weekend!